Three days of running joy! Today I started the final three day session of training where I will run 20km each day to start up the engine for next week. Covered 9km this morning and then another 12km mid-day. All systems go! 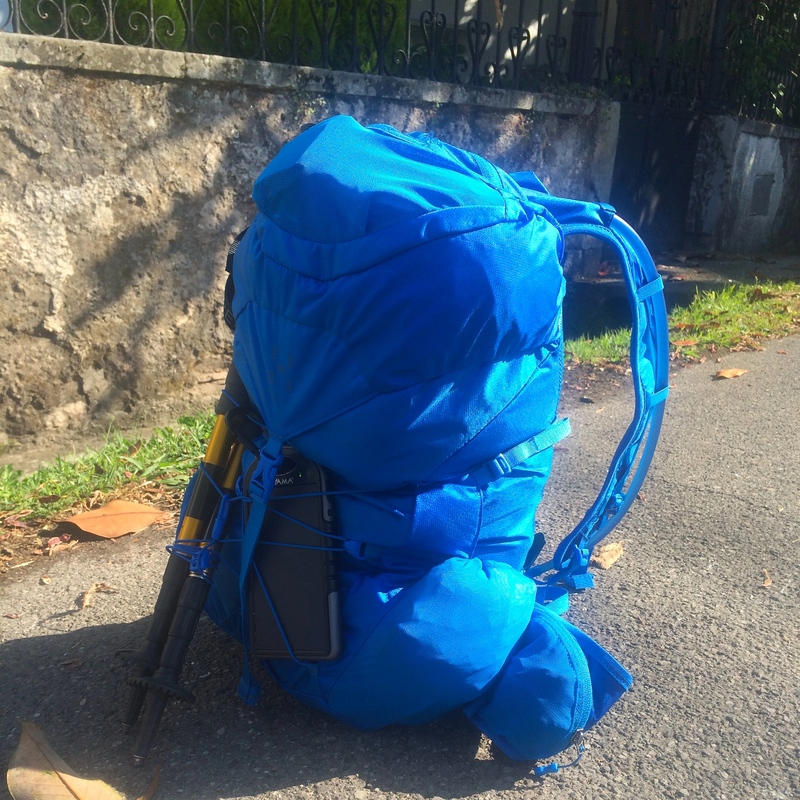 My backpack, Haglöfs Gram 25, is loaded with 5kg and is with me for the low intensity sessions. Feels good! Functional training, yoga and stretching is also on the agenda. 8 days left before I set out on my adventure!